SUPERTRAXMAG.COM - WILL SKI-DOO'S NEXT-GEN 4-STROKE BE A GEN-4? WILL SKI-DOO'S NEXT-GEN 4-STROKE BE A GEN-4? 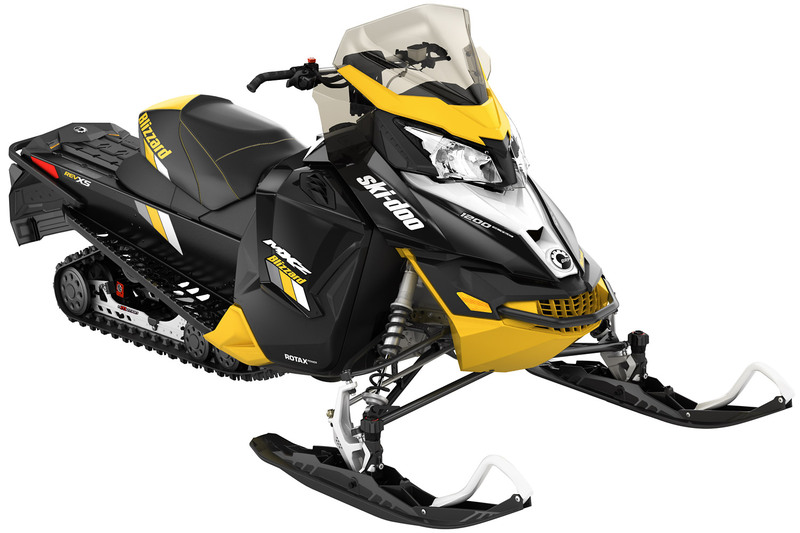 No word yet on when Ski-Doo is coming with its next line of 4-strokes or if it will be this year or next. However, we've been wondering about whether or not any new SD 4-strokes will be housed in the Gen-4 platform. 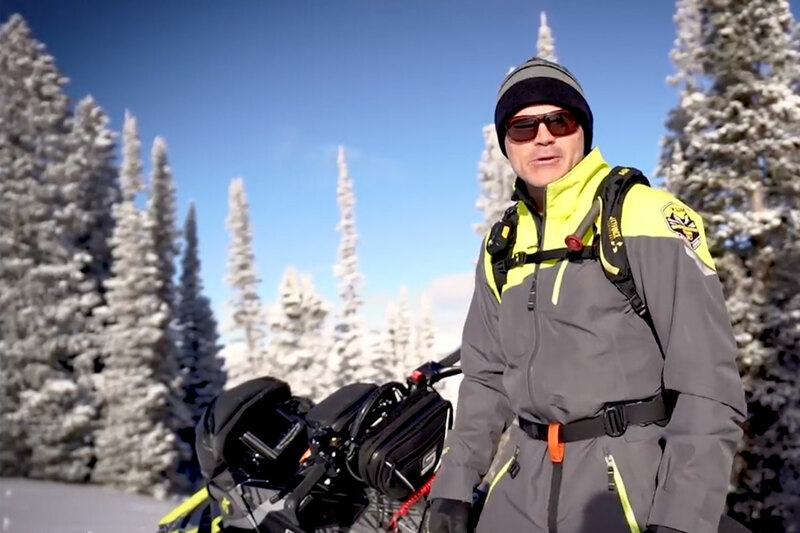 Based on past history, when Ski-Doo simply offered a modified XP and XS chassis called the XR to accommodate the larger and heavier 1180cc 4-TEC, we're not sure the G-4 will work using the same theory. Because the G-4 chassis is designed to place the 850 and new 600 E-TEC 2-stroke twins very centered in the chassis so the sled can be narrower, we're having a problem believing SD is just going to do a patch job and shoehorn its wider 4-stroke triples into the same platform. To us, it makes more sense the new 4-strokes will be used in something completely new. Although that statement seems impractical from a production perspective, here's why we think Ski-Doo will start fresh for its 4-strokes. The fact is, Ski-Doo is leading in 4-stroke sales in this industry. That stat is pretty impressive when you consider one competitor offers nothing but 4-strokes and another has a pretty wide selection mixed with its 2-stroke sleds. Not only that, but owners we know who have been riding Ski-Doo 4-strokes for the last few years are flat-out in love with them. These people seem to have the same rabid attitude Ski-Doo 2-stroke owners have. Sick, but true. However, a good number are looking for something different. Here's where we're going: It looks like Ski-Doo has created its own distinct market for 4-stroke people. Their sales are big enough in that sector to support the investment it would take to offer a completely different foundation just built for 4-strokes. We think this may even be a boon to SD being able to expand its 4-stroke sales. The truth is, many 4-stroke owners don't really want their sled to look the same as the 2-strokes being offered. As long as it's fast, handles good and rides good, they'll buy it! Ski-Doo is known for upsetting the apple cart and coming in with shocking new concepts to capture market dominance. Why not here, too?